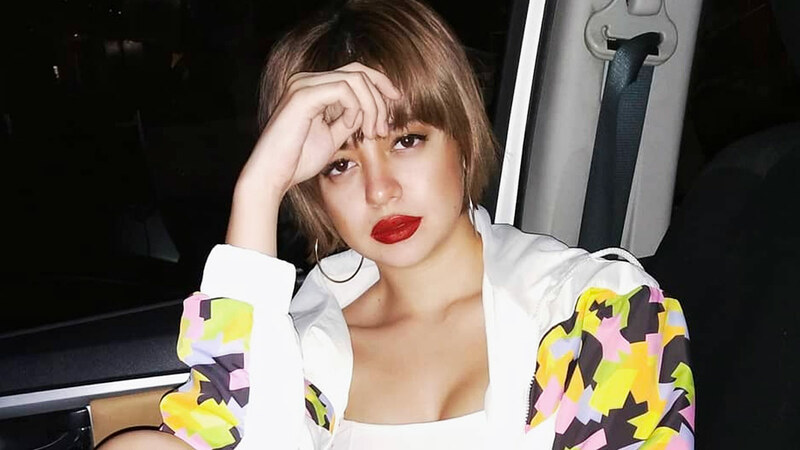 Sue Ramirez Is Working On A Thriller Film Called 'Dead Kids' And We're Psyched! It involves high school students + a kidnap-for-ransom plot. Guys, important news: Sue Ramirez has a new film and it's a teen thriller! We last saw Sue on the big screen as Norma in Ang Babeng Allergic Sa WiFi, and we spotted her filming a Korean-Filipino film called Sunshine Family in November. Sue's latest project called Dead Kids will be directed by Mikhail Red, the genius behind Birdshot (he's also working on a zombie-thriller starring Joshua Garcia and Julia Barretto called Block Z). The film is written by Mikhail's brother Nikolas Red and produced by Globe Studios. Sue's co-stars for Dead Kids include fellow young artists Khalil Ramos, Gabby Padilla, Kelvin Miranda, Markus Paterson, Vance Larena, and Jan Silverio. Here's what we know, so far, about the story: A group of high school misfits plan an elaborate kidnap-for-ransom plot which will target their school's alpha jock—the son of a wealthy narco-politician. Sue will be playing a character named "Janina," and according to Mikhail's December interview with Variety, Dead Kids is loosely based on a true story! The film is set for release in December 2019.